I managed to snag this set while Sephora was having a last minute "20% off sale items" sale before Christmas. What caught my eye most in the set was the full-sized Shadow Insurance (can never have enough! 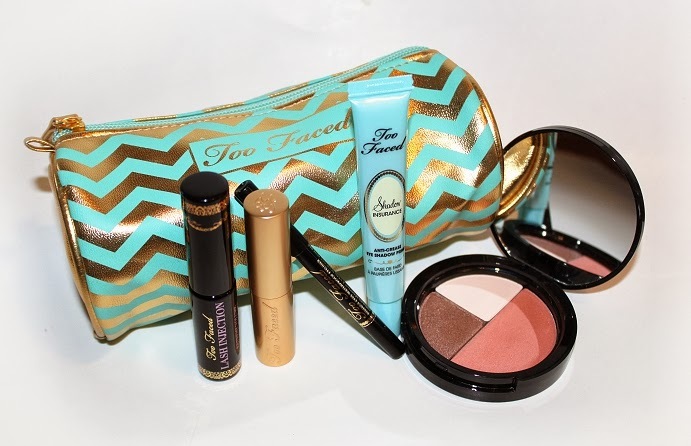 ), exclusive La Creme and the cute chevron makeup bag! 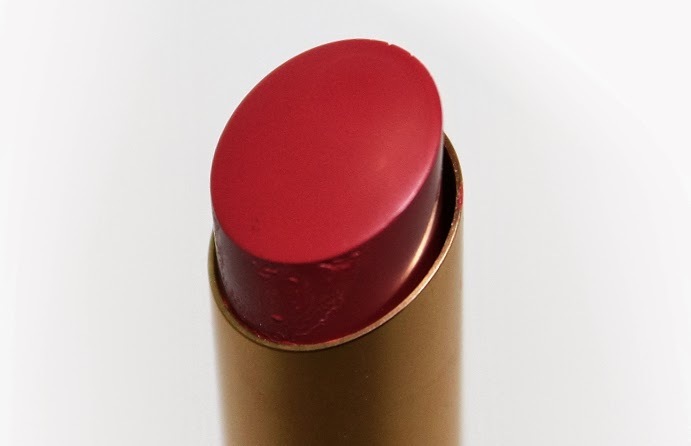 * La Creme in Believe is described as a peachy, rose pink and is an exclusive shade. 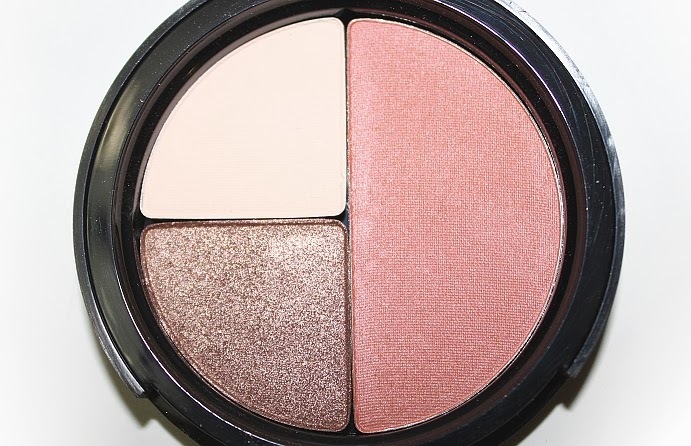 * Blush/Eye Trio Compact features a matte vanilla shadow, taupe brown shadow and a deep peach blush. * Lash Injection Mascara is said to be a tubing mascara that increases volume, length and fullness. 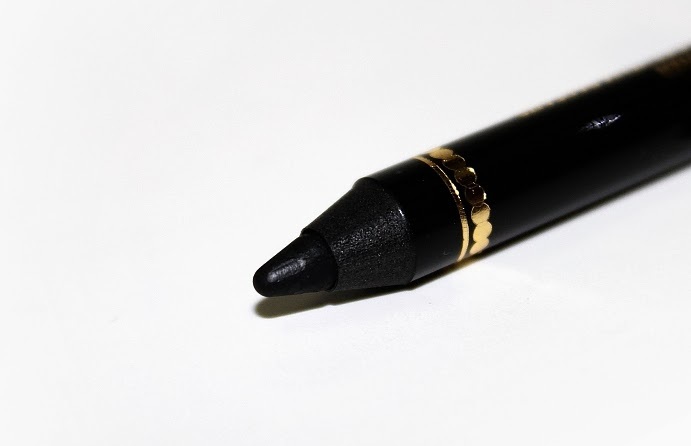 * Perfect Eyes Liner in Perfect Black is said to be a creamy, long-wearing eyeliner that glides on and locks down for eight hours of budge-proof, smudge-proof wear. This set came wrapped so cute, the bright pink tissue paper was almost too much to handle. 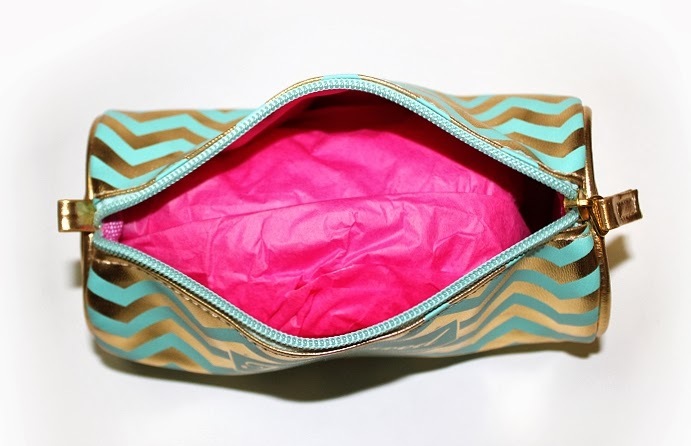 All the products came insider the chevron makeup bag, wrapped up like a real gift. 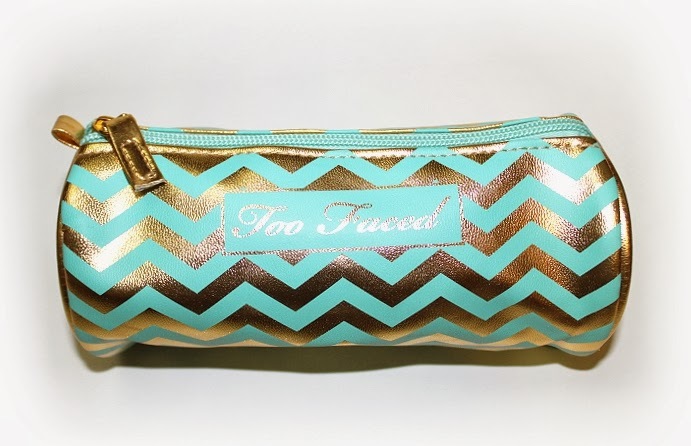 The bag is a generous size, perfect to throw all your makeup in your purse! But duh, it's a makeup bag, of course it's perfect for that. 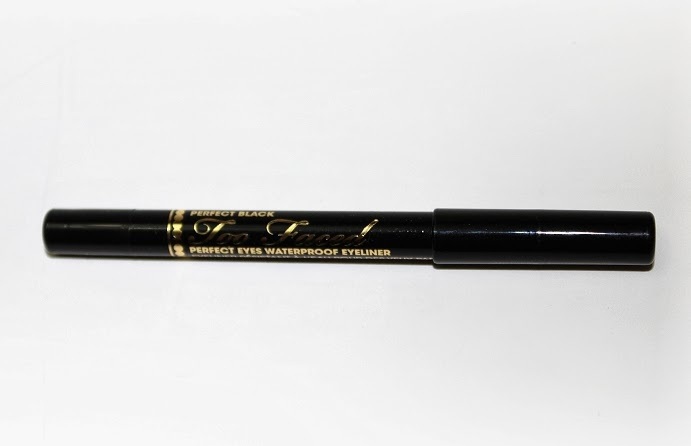 The brush/applicator is a standard spoolie wand that is rather dense. The product itself is a tubing mascara and you can definitely feel the difference when applying. It seems a lot drier than a regular mascara. 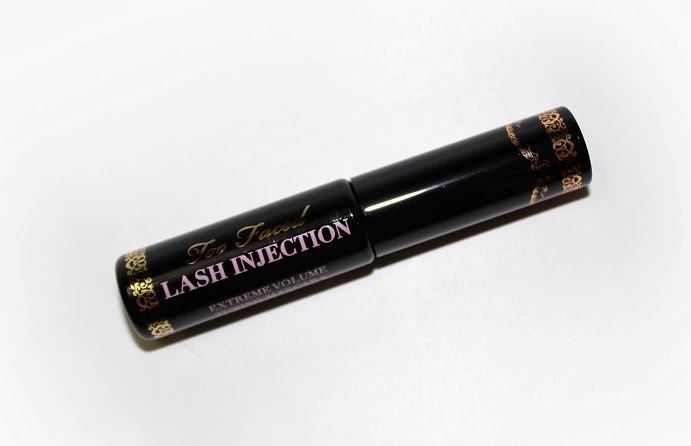 It did separate and lengthen my lashes, however I didn't see any volume or fullness. 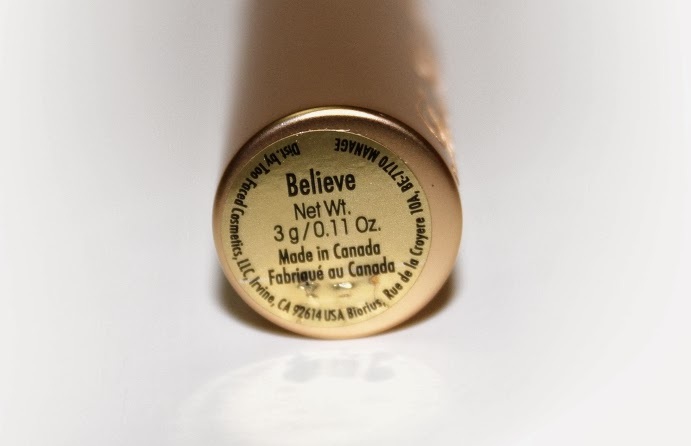 Like most tubing mascaras I've tried, it left my lashes feeling light and flexible, but they had a sort-of styrofoam texture. The mascara didn't budge and it lasted a whole day of wear. 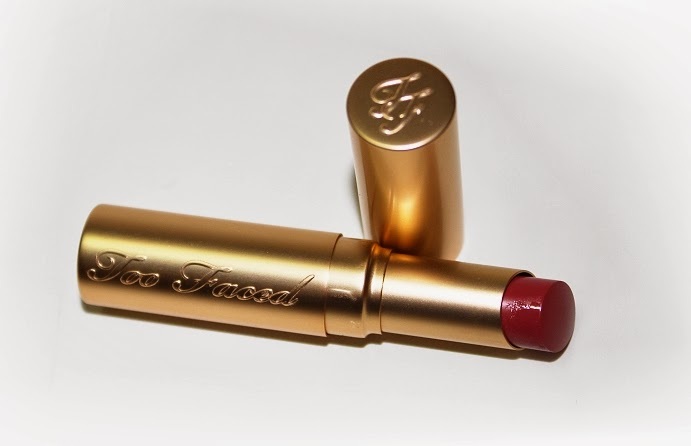 The product is said to be waterproof, long-lasting and budge proof. It glides on easily and once it sets, it doesn't move or run. Even with makeup remover at the end of the day can be a little tricky. This stuff definitely lasts. 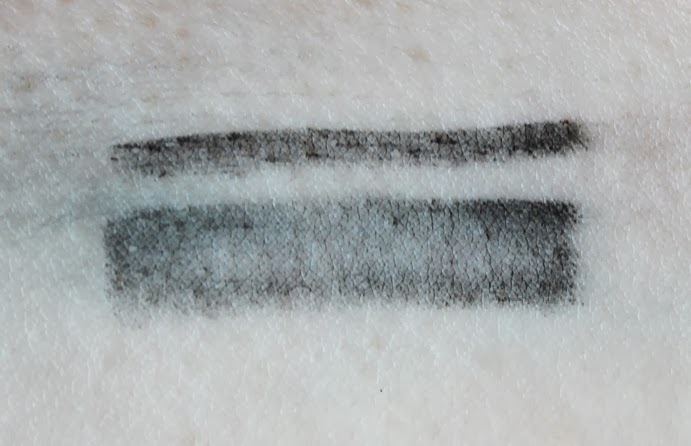 On my waterline, it lasted about 6 hours before any noticeable wear. 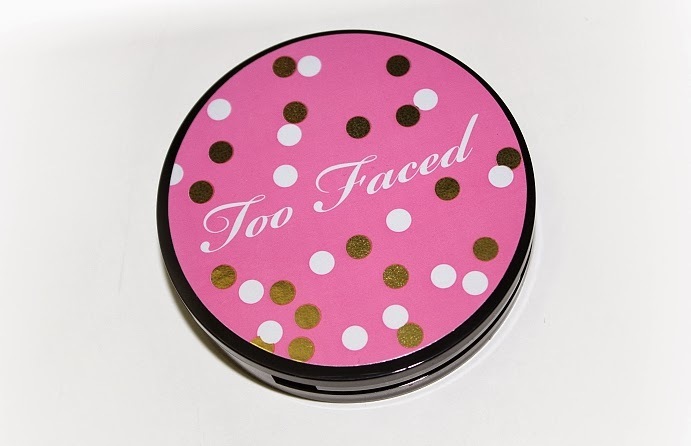 The packaging is a round compact that features a mirror and three pans of product. I found the front decal/sticker to be a little cheesy, but it definitely gives you that holiday spirit feel. 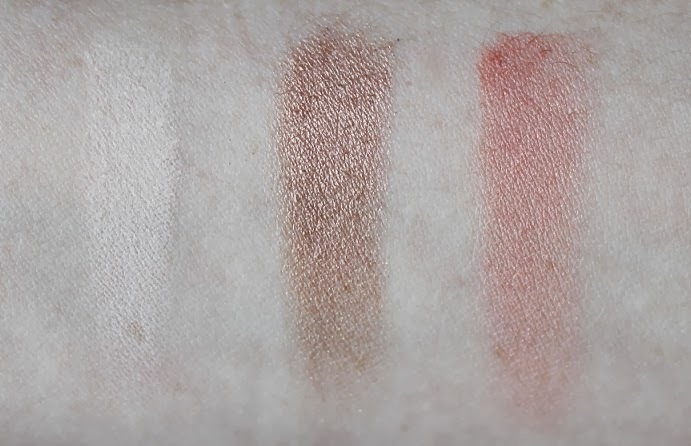 The product itself; there are two eye shadows, #1 was a light vanilla, was chalky and took some packing on to get it to show up evenly and opaque. 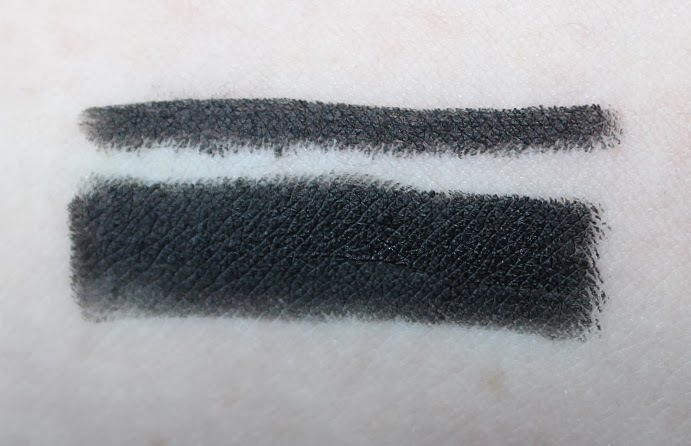 Shadow #2 was silky, smooth and rather pigmented. 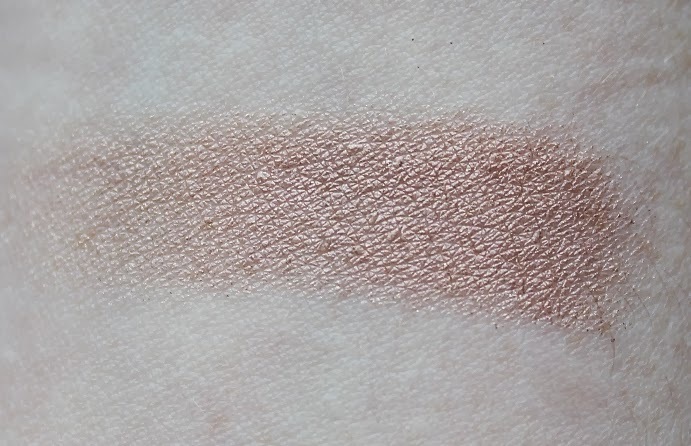 It almost gives off a rose gold shimmer. 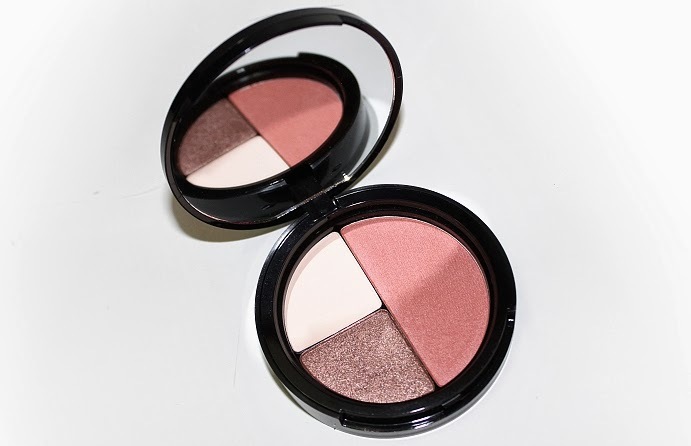 The blush took some effort and packing on to apply evenly and opaque, but it wasn't as difficult as the vanilla shade. 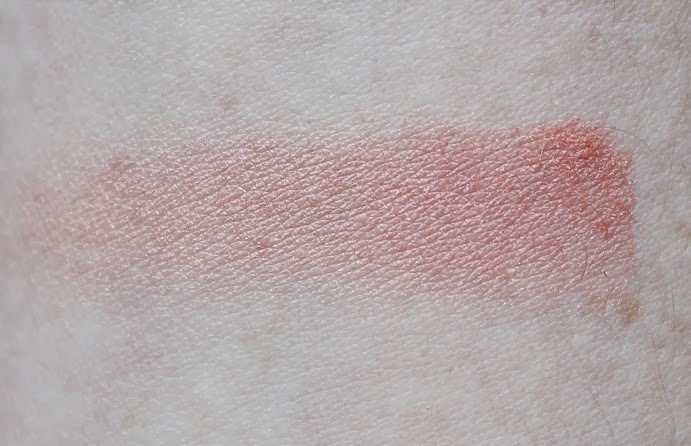 As a blush, it lasted 4 hours before fading. 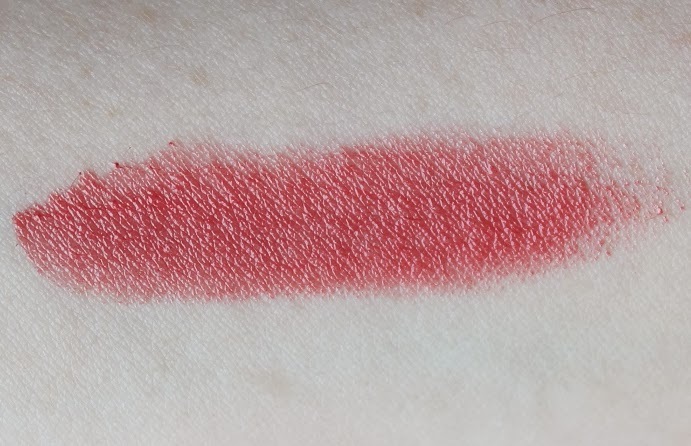 I'd prefer using this particular shade as an eye shadow vs. a blush. Overall, I definitely like the idea of the set. It's a perfect little gift straight out of the box! 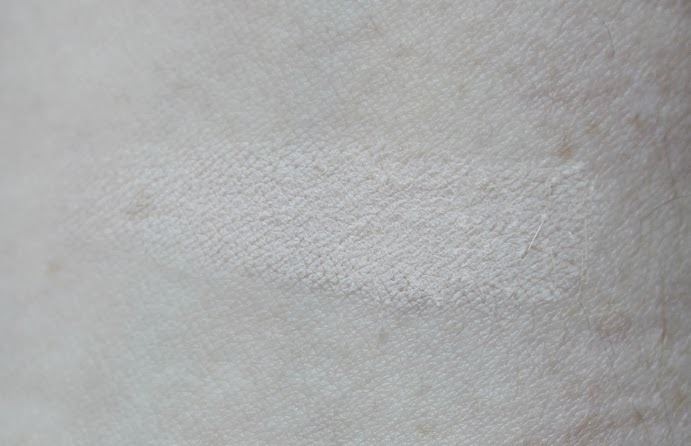 The makeup bag is handy and supplying you with everything you need to create an entire look is fantastic, but some of the products could have been better. My favorites from the set were Shadow Insurance and the Perfect Eyes Eyeliner. 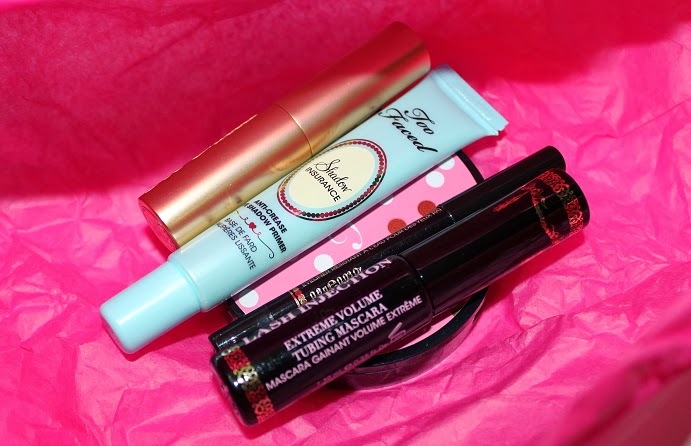 Plus, I'm glad I was able to try out another tubing mascara -- I've yet to find one I like though. 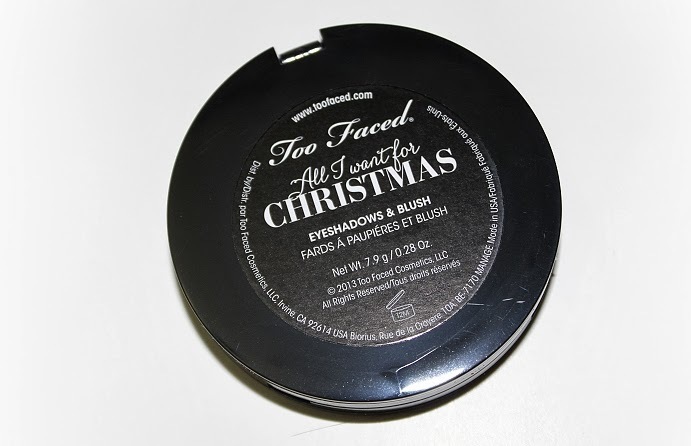 I wouldn't necessarily recommend the Too Faced All I Want For Christmas set unless you know all the products will work for you, but I would recommend the liner, primer and lipstick by themselves! 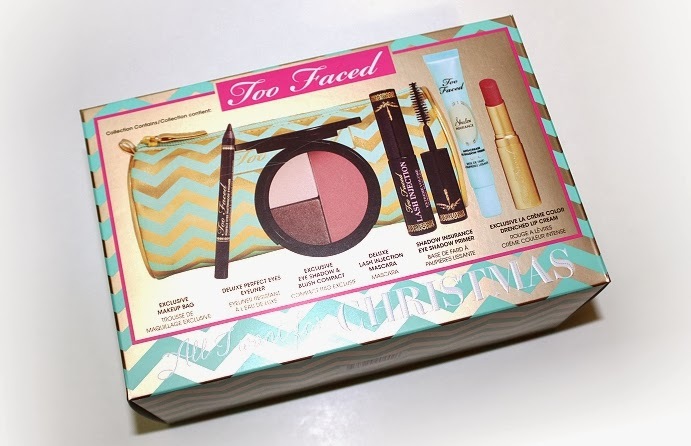 Too Faced All I Want For Christmas -- so cutely wrapped! this is after some scrubbing, it won't budge! 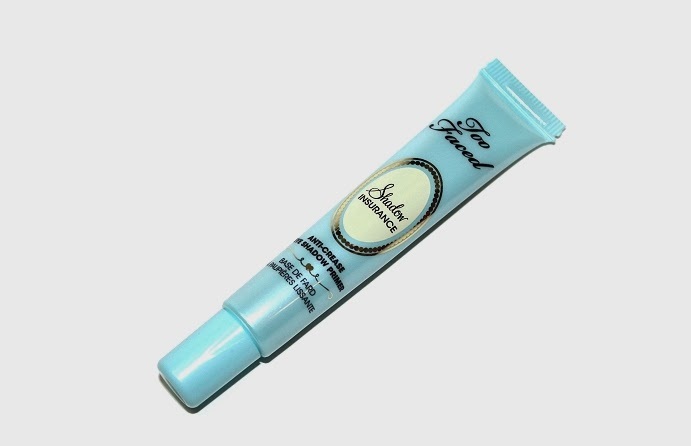 Can be purchased from Too Faced, and [possibly] Sephora stores.